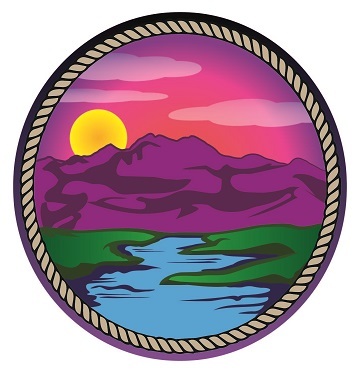 Calendar of Events by Santa Cruz County Board of REALTORS®. 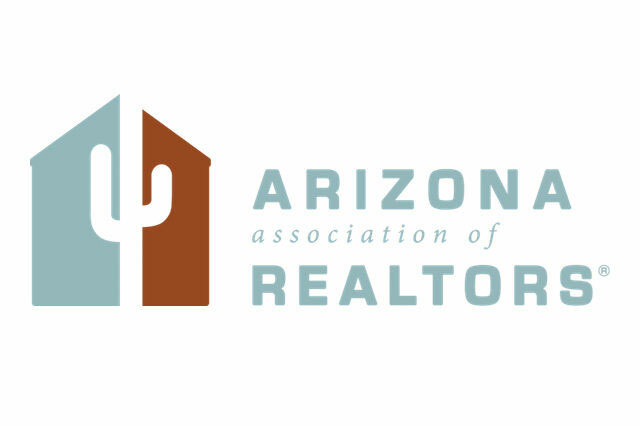 Calendar of Events by Arizona Association of REALTORS®. 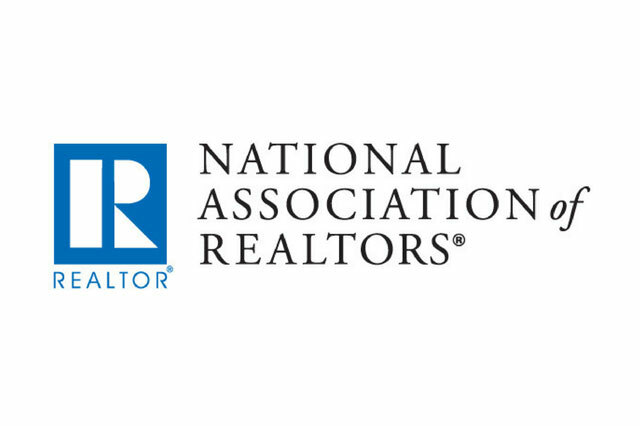 Calendar of Events by National Association of REALTORS®. 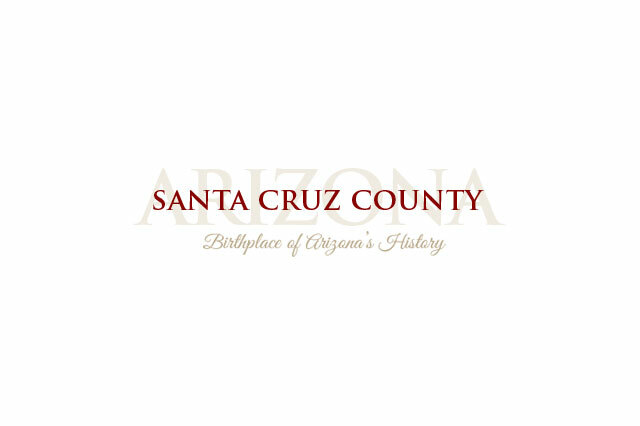 Calendar of events by Santa Cruz County government. 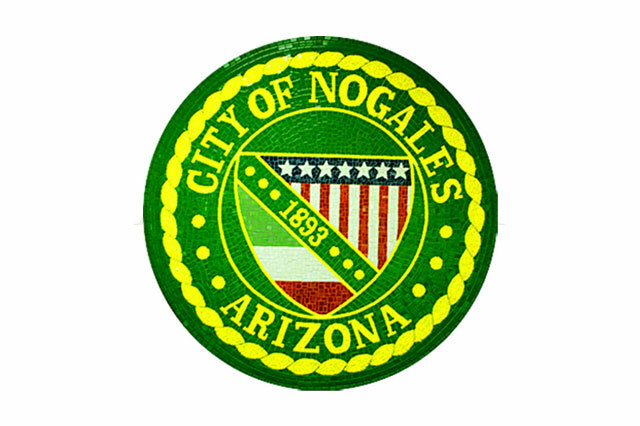 Calendar of events by City of Nogales government. 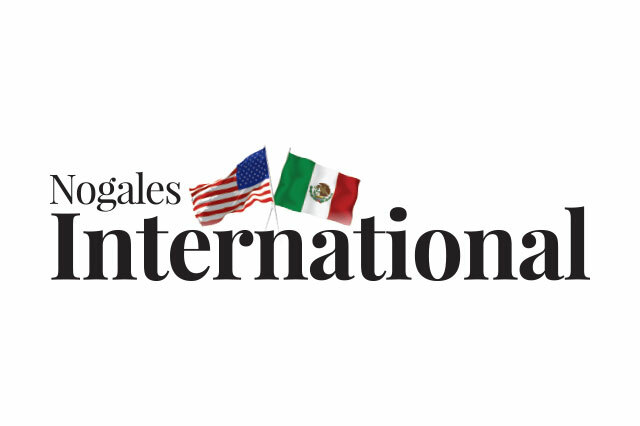 Calender of events by Nogales International newspaper. 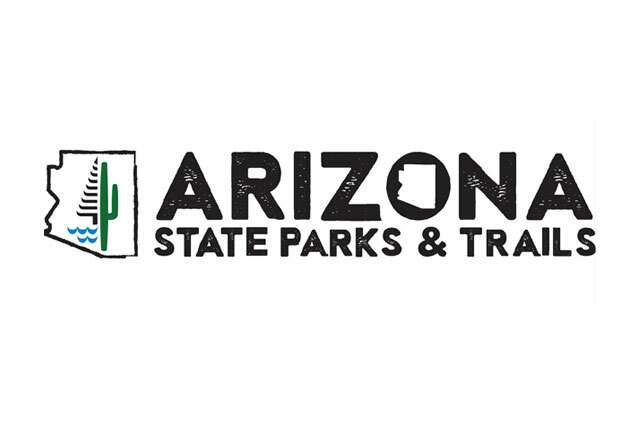 Calendar of events by the Arizona State Parks. 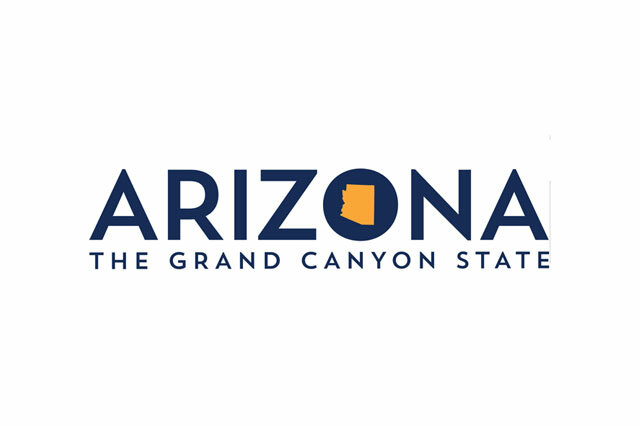 Calendar of event by the Arizona Office Of Tourism. 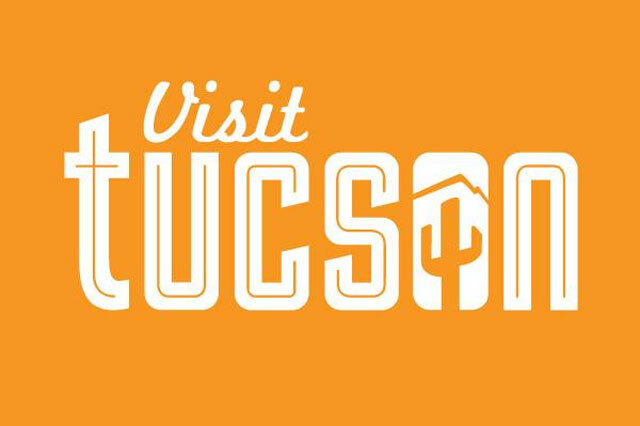 Calendar of events by the Tucson Visitor Bureau.